Pack Up + Go is passionate about spreading the economic benefits of travel across the United States. One way that we celebrate that passion is through our partnerships with small businesses in our destination cities. Learn more about the small businesses that help to make vacations more fun, informative, and delicious! A-Town is the capital of the Georgia and known for the important part in both the Civil War and the 1960s Civil Rights Movement. Historic meeting places flank the city as well as the Centennial Olympic Park, built for the 1996 Olympics + hip street art around town! It is not a surprise that the unofficial slogan of the state capital of Texas is "Keep Austin Weird". It is known for its eclectic live-music scene centered around country, blues and rock with many parks and lakes that are popular for hiking, biking, swimming and boating. The inland is also home to the University of Texas's highly competitive flagship campus. Beantown is Massachusetts’ capital + largest city. Founded in 1630, it’s one of the oldest cities in the U.S. and played a key role in the American Revolution. This rich history is highlighted on the Freedom Trail, a 2.5-mile walking route of historic sites that tells the story of the nation’s founding. The largest + perhaps most cosmopolitan city in Vermont sits nestled on the eastern shore of Lake Champlain. Downtown, shops and restaurants line pedestrianized Church Street Marketplace, blends together old New England charm + culture with the beautiful natural landscape that surrounds the city. Charleston, the South Carolina port city founded in 1670, is defined by its cobblestone streets, horse-drawn carriages + pastel antebellum houses, such as the famous "Rainbow Row". The Battery promenade + Waterfront Park both overlook Charleston Harbor, while Fort Sumter, a federal stronghold where the first shots of the Civil War rang out, lies across the water. The charm of this city cannot be beat! 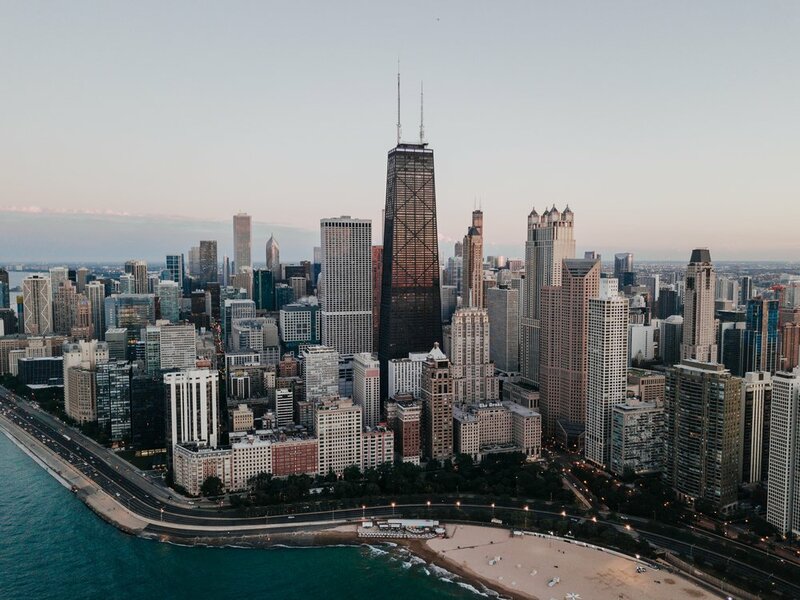 The Windy City is nestled on Lake Michigan in Illinois + is among the largest cities in the U.S. Famed for its bold architecture, renowned museums, including the Art Institute of Chicago with its noted Impressionist and Post-Impressionist works, and particular foods - such as the Chicago style hot dog + deep dish pizza! The Mile High City is the capital of Colorado + a sprawling metropolis dating to the Old West era. Larimer Square, the city’s oldest block, features landmark 19th-century buildings. Museums include the Denver Art Museum, a complex known for its collection of indigenous works, and the mansion of famed Titanic survivor Molly Brown. Denver is also a jumping-off point for the beautiful natural scenes of the nearby Rocky Mountains, including the famous Red Rocks Park + Amphitheater. Louisville, Kentucky's largest city, sits on the Ohio River along the Indiana border. Every May, its race course, Churchill Downs, hosts the Kentucky Derby, a renowned horse race whose long history is explored at the Kentucky Derby Museum. Baseball is celebrated at the Louisville Slugger Museum + Factory, where Major League bats are produced and a giant baseball "slugger" marks the entrance. Hop on the "Bourbon Trail" to try the 8 biggest distilleries in the area! Miami is city at Florida's southeastern tip. Its Cuban influence is reflected in the cafes that line Calle Ocho in Little Havana. On barrier islands across the turquoise waters of Biscayne Bay is home to South Beach. This glamorous neighborhood is world renowned for its colorful Art Deco buildings, white sand, surf-side hotels + trendsetting nightclubs. Head to the Wynwood neighborhood to soak in blocks + blocks of street art! The Steel city is in Western Pennsylvania at the junction of 3 rivers, as well as the hometown of Pack Up + Go. Its Gilded Age sites, including the Carnegie Museum of Art + the Phipps Conservatory and Botanical Gardens, speak to its history as an early-20th-century industrial capital. The North Shore neighborhood houses the modern Andy Warhol Museum + stadiums, while the Strip District and Downtown offer delicious food! Nashville, AKA Music City, is the capital of Tennessee and home to Vanderbilt University. Legendary country music venues include the Grand Ole Opry House, home of the famous “Grand Ole Opry” stage and radio show. The Country Music Hall of Fame and Museum and historic Ryman Auditorium are Downtown. In addition to musical pleasantries, you can eat your way around town with delicious BBQ, hot chicken, and delicious whiskey! Providence is the capital city and most populous city of Rhode Island. It's home to Brown University + the Rhode Island School of Design (RISD), whose Museum displays American art and silver. Nearby, historic homes line the streets of the College Hill neighborhood. The city is popular for its assortment of arts + cultural offerings, as well as its blossoming food scene! The Big Easy is a historic city pressed against the Mississippi River, near the Gulf of Mexico. It is known for its round-the-clock nightlife, vibrant live-music scene + spicy, creole cuisine reflecting its history as a melting pot of French, African and Spanish cultures. 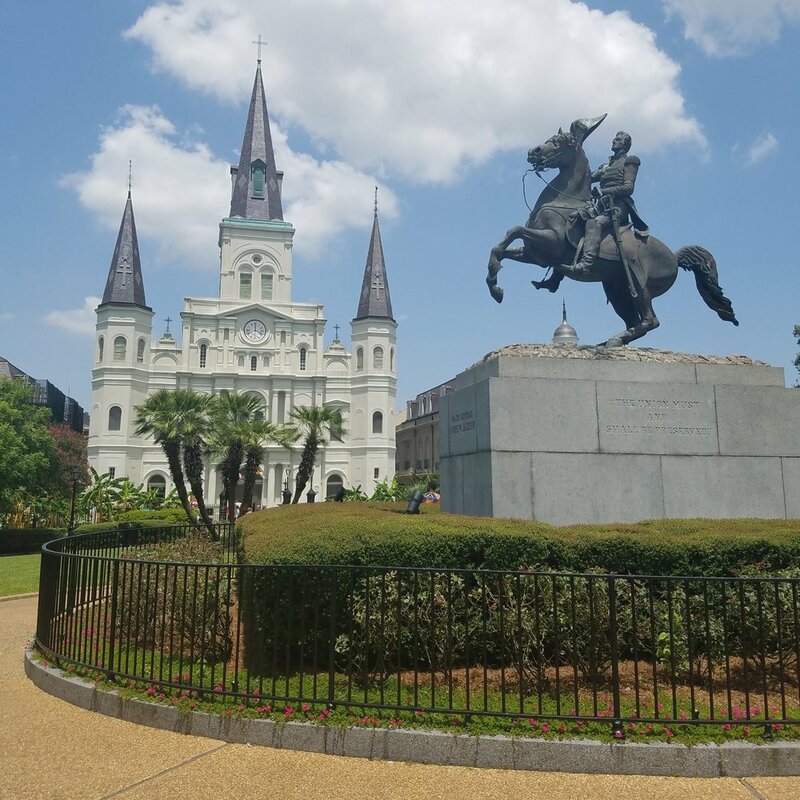 Known for Mardi Gras, the carnival famed for raucous costumed parades, this city is in a state of constant celebration with many festivals + parades happening year round! The Forest City is a historic seacoast town with a funky vibe, working waterfront, loads of galleries, hundreds of one-of-a-kind shops, and award-winning restaurants serving everything from classic lobster rolls to exotic nouvelle cuisine. Explore our Arts District, Historic Old Port, fine dining, parks and distinctive neighborhoods set on a peninsula extending into Casco Bay. 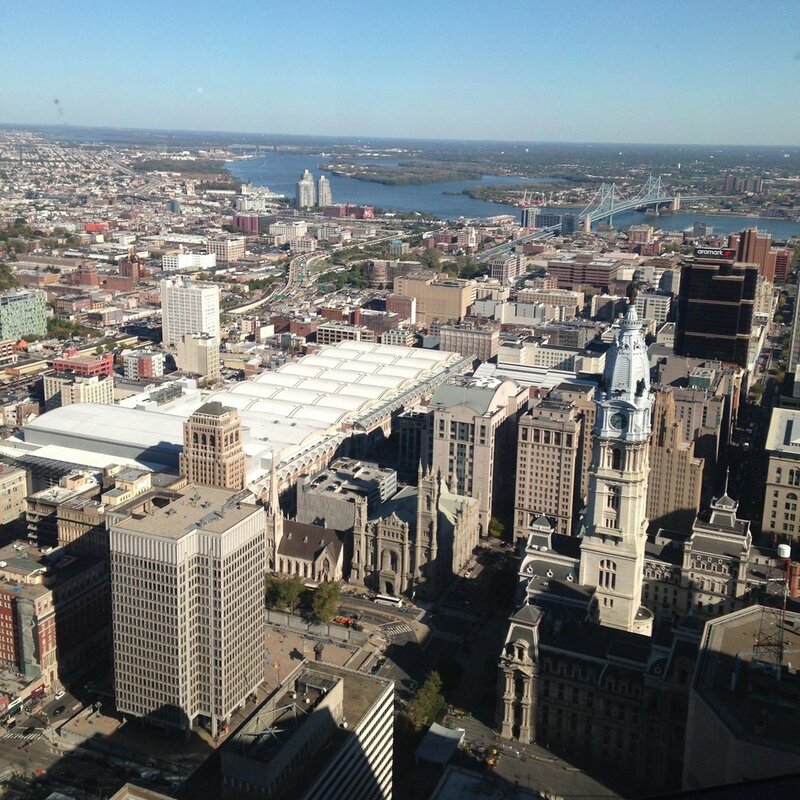 The City of Brotherly Love is PA's largest city + is notable for its rich American Independence history. A walk through the historic district will show visitors the Liberty Bell and Independence Hall. The city is also know for a bustling art + food scene, the uniquely disturbing Mütter Museum, and the iconic steps of the Philadelphia Museum of Art, immortalized by Sylvester Stallone’s triumphant run in the film "Rocky." PDX is a lush, hipster haven that sits on the Columbia + Willamette rivers, in the shadow of snow-capped Mount Hood. It’s known for its parks, bridges and bicycle paths, as well as for its eco-friendliness, love of craft beer, food truck parks, and coffeehouses. Powell's City of Books in Downtown claims to be the largest independent book store in the world! San Diego is a city on the Pacific coast of California known for its white sand beaches, parks and perfectly temperate climate. The immense Balboa Park is the site of the renowned San Diego Zoo, as well as numerous art galleries, artist studios, museums and gardens. A deep harbor is home to a large active naval fleet, with the USS Midway, an aircraft-carrier-turned-museum, open to the public. The U.S. capital is a compact city on the Potomac River, bordering the states of Maryland and Virginia - making the surrounding area known as the "DMV". It’s defined by imposing neoclassical monuments and buildings – including those that house the federal government’s 3 branches: the Capitol, White House + Supreme Court. It's also home to iconic museums, performing-arts venues such as the Kennedy Center, and eclectic neighborhoods that provide great food + street art! The Golden City nestled in the the Pacific Ocean + San Francisco Bay in northern California, is a hilly city known for its year-round fog, iconic Golden Gate Bridge, cable cars and colorful Victorian houses. The Financial District's Transamerica Pyramid is its most distinctive skyscraper. In the bay sits Alcatraz Island, site of the notorious former prison, as well as many friendly Sea Lions who sunbathe on jutting piers. The oldest city in the Georgia, Savannah, dubs itself the Hostess City of the South. This is quite a tall order to fill, but with beautiful Antebellum architecture, waterfront views, cobblestone streets, sweeping Oak trees, and pure Southern charm, it sure does live up to the name. Known for manicured parks, horse-drawn carriages and a massive historic district, this Southern Belle also has the beachfront destination of Tybee island! The Emerald city sits against the Puget Sound in the Pacific Northwest. It is known for its connectedness to nature, as it is surrounded by water, mountains and evergreen forests, and contains thousands of acres of parkland. Washington State’s largest city is also home to a large tech industry, with Microsoft and Amazon headquartered here, the historic Pike Place Market, and plenty of trendy bars + eateries.